Compare game prices. 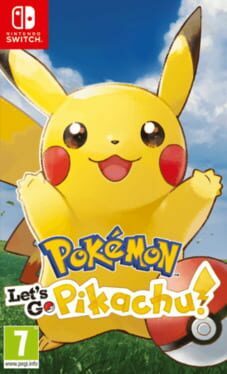 Buy Pokémon: Let's Go, Pikachu! cd key at cheapest price and activate on official platforms.